A.E. 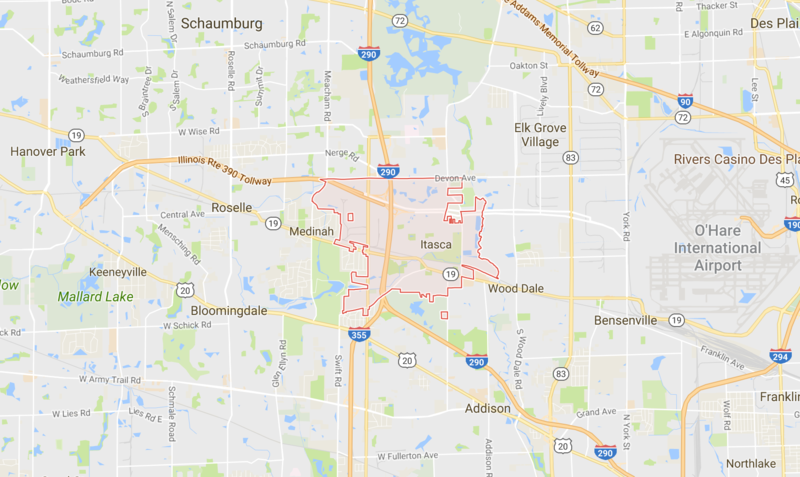 Lines Inc. proudly serves Itasca, IL neighborhood for more than 7 years. 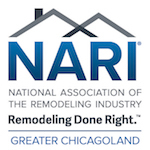 Home remodeling in Itasca, IL includes Kitchen remodel, Bathroom remodel, Basement remodeling and other General remodeling works.